Tesla was founded in 2003 by a group of engineers with a simple mission statement: “to accelerate the world’s transition to sustainable energy”. The company is named in honour of Serbian-American inventor, engineer and physicist, Nikola Tesla, who patented the AC induction motor in 1888. This invention would provide the foundation for the company’s first lithium ion battery powered car in 2008, the Tesla Roadster, which was the first all-electric car to travel over 200 miles on a single charge. While continuing to dominate the electric car market, they have also expanded their operations into solar power, positioning themselves as a “technology and design company with a focus on energy innovation”. In 2016 Tesla acquired SolarCity, the largest solar energy services provider in the US, and cemented their position as worldwide market leaders in solar technology. 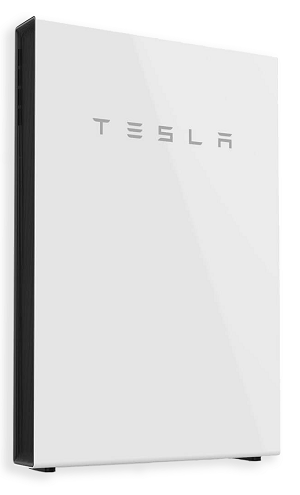 The Powerwall 2.0 is the second generation of lithium ion solar battery from Tesla. It was released in October 2016 with a capacity of 13.5kW where the Powerwall 1.0 had a capacity of 6.4kW. The battery enables you to store the energy generated by your solar panels to power your home when the sun isn’t shining. It can also provide a backup energy source for your home during power cuts. It has a continuous power level of 5 kW with a 7kW peak. As an alternative to adding solar panels to your roof as ‘add-ons’, it’s now possible to replace your entire roof with solar tiles. Tesla are the forefront of this technology with their first range heading into production in mid-2017. These tiles are made from tempered glass with a lifetime guarantee plus a weather proof and power life guarantee of 30 years. Essentially, they look just like high quality roof tiles but have invisible solar technology built in. 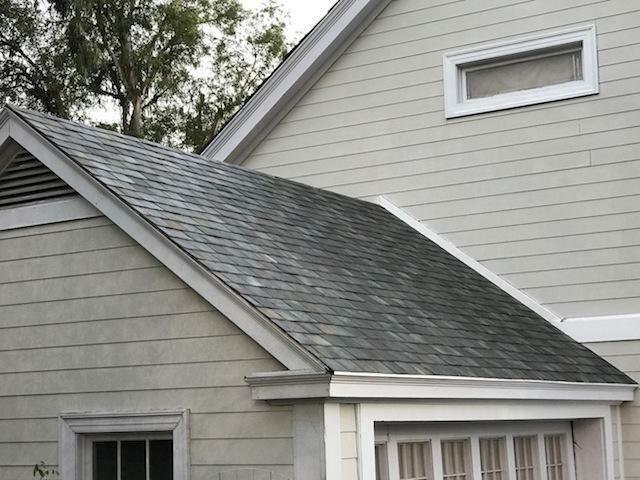 Tesla’s solar roof tiles are now available for UK homeowners to pre-order with a deposit directly from Tesla. 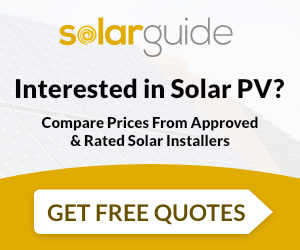 Solar Guide can provide quotes for other brands of solar tiles on the UK market.